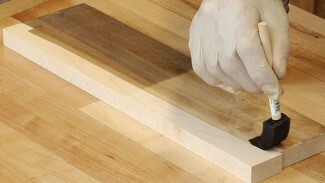 Good joinery starts with surfaces that mate perfectly without use of clamp pressure. 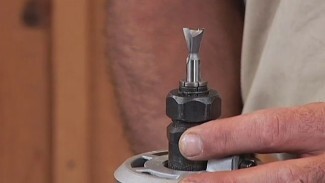 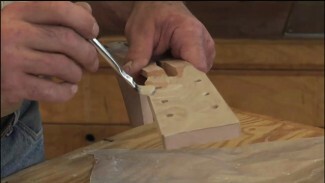 If excessive clamping pressure is used to pull the joint together, it will create stress on your woodworking project that can cause distortion or even splitting to occur. 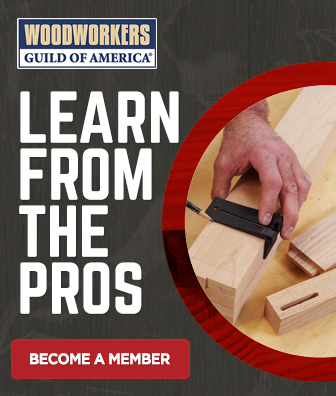 Master woodworker George Vondriska explains how to incorporate a “dry run” into your process and check for joint quality to achieve more solid, stress-free joinery, and how to assess whether your joint is ready for glue.